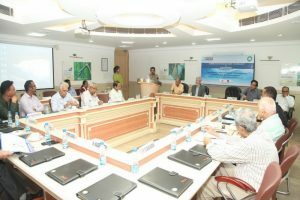 Indian Chapter of International Association of Hydrogeologists (INC-IAH) and Centre for Advanced Water Technology and Management (CAWTM), Manav Rachna International Institute of Research and Studies jointly organised a National Conference Water: Technological Innovations and Solutions at the MRIIRS campus today. The conference focussed on the innovations made in the water sector and the possible solutions to tide over the burgeoning issues confronting the water sector in the present context. 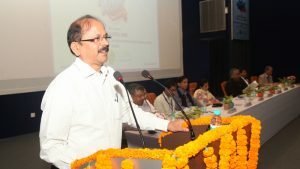 More than 150 participants including planners, academia, groundwater professionals and experts, RWA representatives, stakeholders and students from various parts of country attended the conference. Sh. K.C. 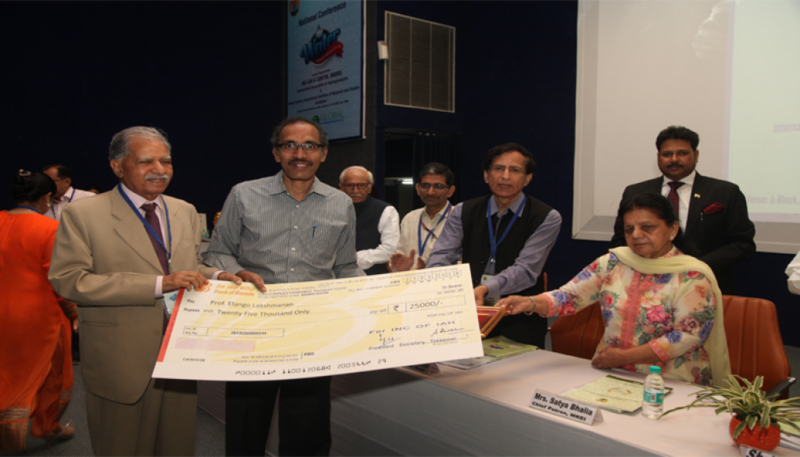 Naik, Chairman, CGWB and Ms Satya Bhalla, Chief Patron, MREI were the honourable guests on the occasion. Also present were Dr D K Chadha, President, INC- IAH; Dr D. Saha, Secretary, INC-IAH; Dr V.M. Tiwari, Director, NGRI; Dr N.C. Wadhwa, VC, MRIIRS; Dr Sanjay Srivastava, MD, MREI; Dr Dinesh Pande, Former Director, ONGC; Dr Sanjay Bajpai, Head, DST & Dr M.M. Kathuria, Trustee, MREI. More than 20 papers were presented in three technical sessions. The technical sessions were chaired by eminent scientists of CGWB & Ex-Chairman, CGWB Dr S.C.Dhiman, Shri K.B. Biswas & Dr R.C Jain. The important presenters who shared their views included Dr P.C. Chandra, Prof Saumitra Mukherjee, Dr Prashant Bharadwaj, Dr Ritesh Arya, Dr Elango etc. The valedictory session was chaired by Dr M. Ariz Ahmed, MD, NWM. 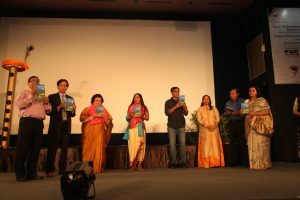 During the function, an Abstract Volume and Compendium of Awardees were also released. 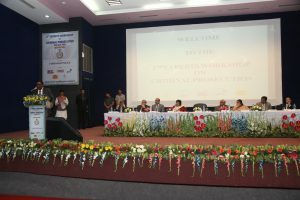 An Expert Workshop on Criminal Prosecution was held at the Manav Rachna campus witnessing Hon’ble Mr. Justice Jasti Chelameswar, Judge, Supreme Court of India inaugurating the milestone event!